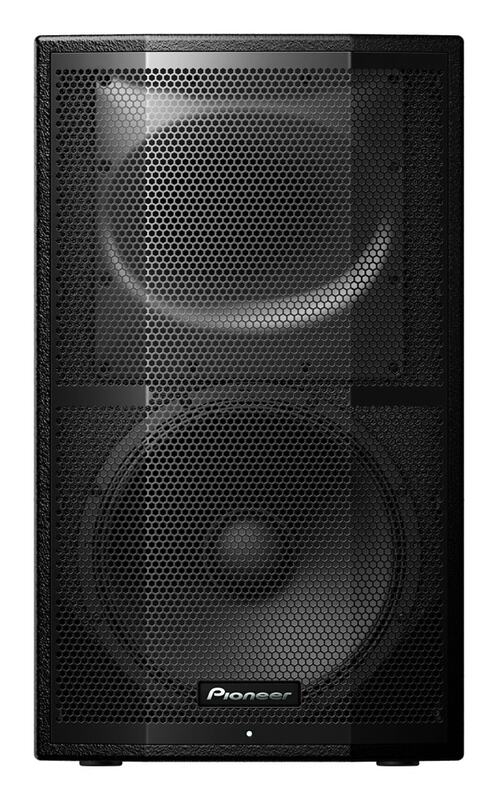 The Mackie DLM12 2000W 12 Inch Powered Speaker delivers 2000 watts into the most compact, professional portable loudspeaker design ever. Engineered so you can rely on the Mackie DLM12 2000wW powered speaker to deliver a clear, powerful live sound much more than you’d expect from its small size. That’s because the DLM12 loudspeaker is equipped with Mackie’s TruSource driver & TruSourceTM technology incorporating a high-output 12″ woofer and 1.75″ compression driver into an incredibly compact common-magnet design, and when coupled with the powerful TruSource DSP, seamless clarity, consistent dispersion, and unmatched fidelity is the result. It has the power and quality to base your band’s PA on, with built-in feedback suppression, six voicing modes, and up to 300ms of delay for alignment in larger speaker arrangements. But its built-in mixer and 16 great-sounding effects make the DLM12 the perfect speaker for solo singer/songwriter performances too. 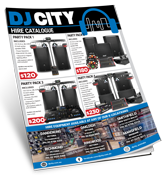 For a powerful and portable PA solution, the Mackie DLM12 2000W 12 Inch Powered Speaker will exceed your expectations. 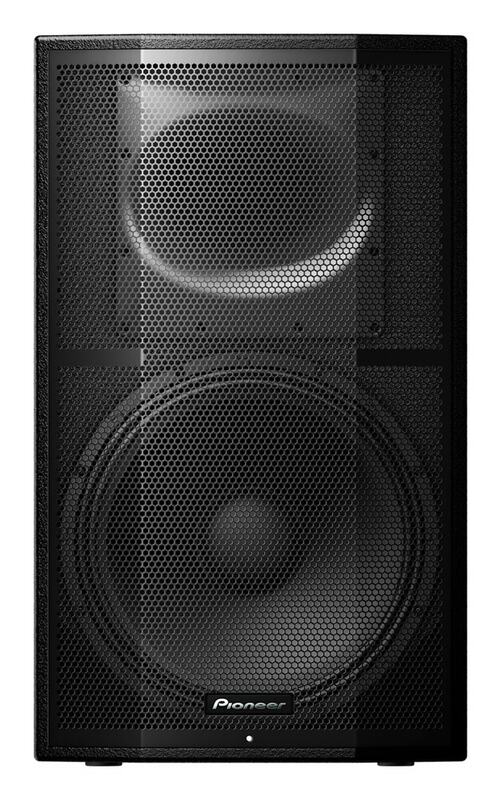 These versatile loudspeakers feature the Mackie DL2 integrated digital mixer, providing a dual-channel mixing solution for a wide array of possible connections with incredible channel features like 3-band EQ and 16 great-sounding effects. Plus, system processing like a multi-band feedback destroyer, six speaker modes, and Smart Protect technology provide the tools needed for truly professional applications. With configuration options that include pole / wall mounting and flying, the sleek DLM loudspeakers are a powerful solution for high-end installs. The ultra-compact form factor includes a rugged PC-ABS cabinet, powder-coated grille, and integrated kickstand for personal monitor use. The Mackie DLM12 packs a lot of power – 2,000 watts, to be precise. 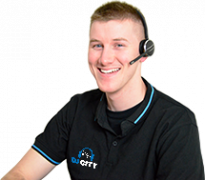 And its smart design makes it the ideal speaker for many different uses: use a pair as main speakers on speaker poles, wall-mount it as a backfill speaker in your venue, or get a contractor to fly it with standard M10 rigging hardware. It even has a kickstand, so you can angle it back for use as a stage monitor. 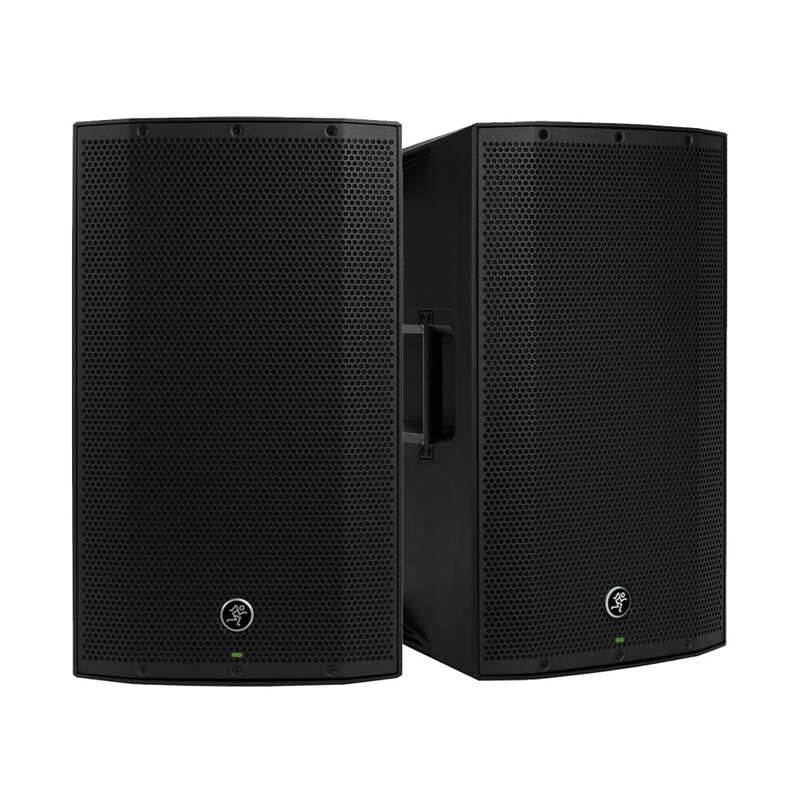 The DLM12 has the power and flexibility to excel in almost any sound reinforcement situation. While the high power and performance of the DLM12 is perfect as part of your main rig, the flexible XLR/TRS combo inputs and RCA inputs make it a great speaker for solo use. 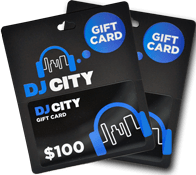 Connect your drum machine, your guitar, or a vocal microphone, and you’re ready to go. Plus, you’ve got 16 built-in effects to polish your sound, and all this without requiring a separate mixer. 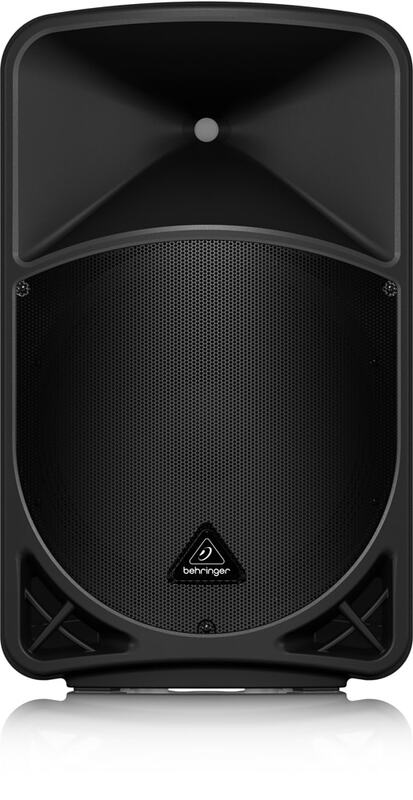 The Mackie DLM12 powered loudspeaker is smart. It has multiband feedback suppression, built-in Smart Protect DSP to protect the drivers from signal clipping, and there are six speaker voice modes to help you fine-tune your sound. And once you’ve got your sound dialed in for a particular room or venue, you can save those settings to one of three memory locations for instant recall the next time you play that room. Mackie’s DLM12 powered loudspeaker is about 1/3 smaller than most 2-way speakers, and it’s unbelievably lightweight at only 30 pounds! Best of all, you can stack multiple DLM12 speakers when you’re transporting them, so you can fit a complete DLM rig in virtually any vehicle. The new shape of sound.